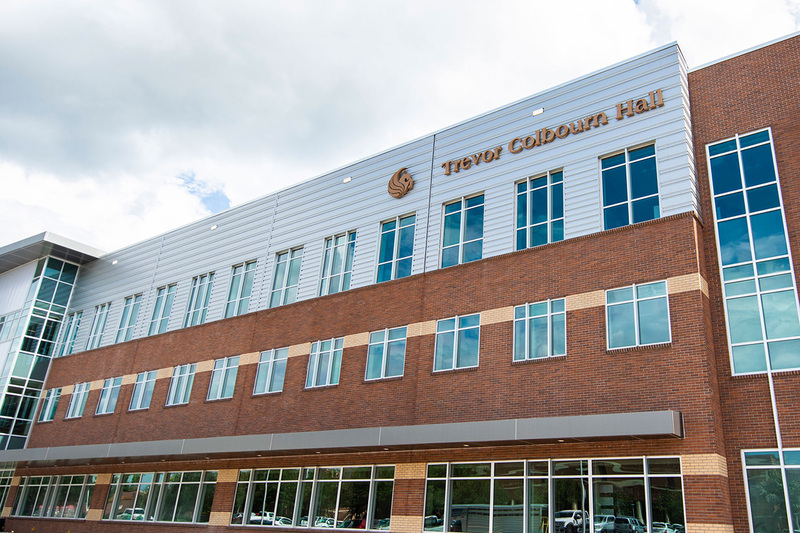 We have relocated to the brand new Trevor Colbourn Hall! Come visit us in our new space in room 117. All of our services remain the same.